Achtung! 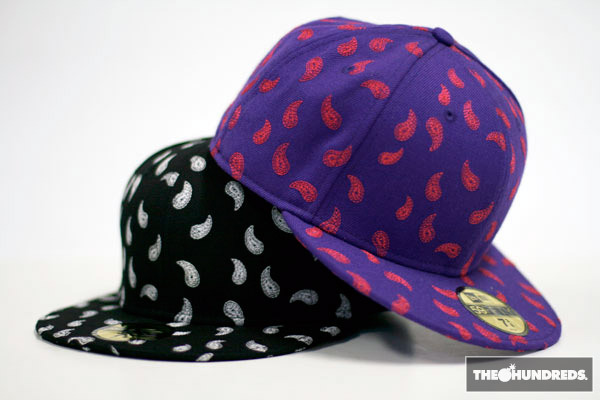 The Hundreds “Paisley” New Era 59/50s are now available at both THLA and THSF, The Hundreds Online Shop, Frank’s Chop Shop, Major, Fitted HI, and Capcity. Limited numbers of 144 in each colorway available.